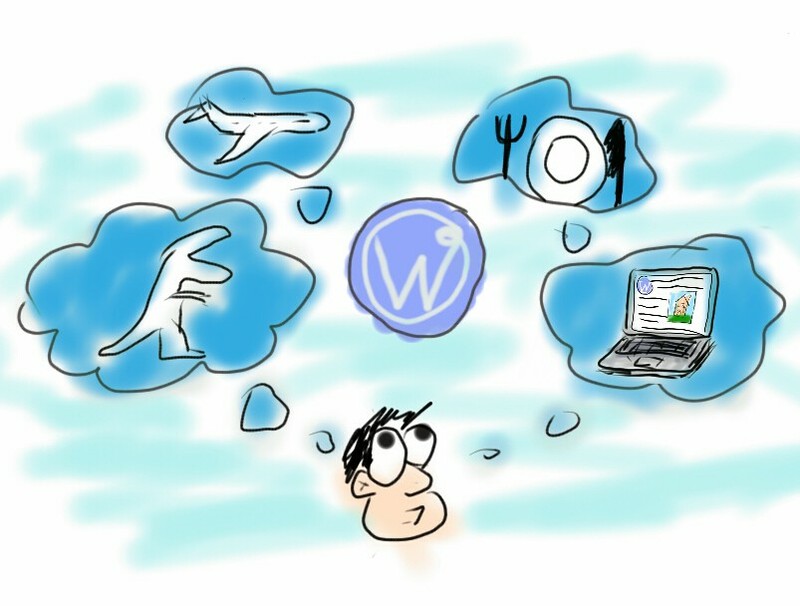 Roughly this blog is about Digital Creations (Software Development, Blogging, etc.). Currently it’s uncertain what specific subtopics this website will be about. Help me determining the topic here. What topic will this Blog be about? Discuss here.